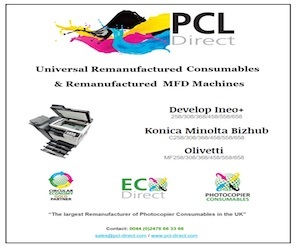 The Recycler’s David Connett spoke to Environmental Business Products about their new Helpful Printer Driver, which it is hoped will help remanufacturers and consumers alike tackle the OEMs’ latest move in the market. 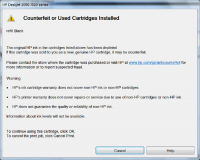 Apart from the very heavy bias in suggesting the cartridge might be counterfeit, when in fact it is more likely to be remanufactured, it claims to give you the option to ‘Press OK’ to continue to use the cartridge, or ‘Cancel’ to cancel the print job. However, since HP has not provided an ‘OK’ button as it says it has, your only option is to cancel. 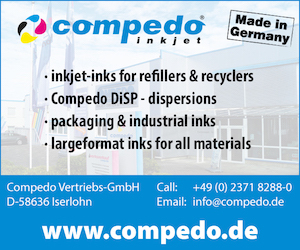 And there is the rub for the aftermarket industry: you have spent years investing in inks and technologies to successfully remanufacture a cartridge that does not infringe IP. Your customers like your products and are happy with your service. 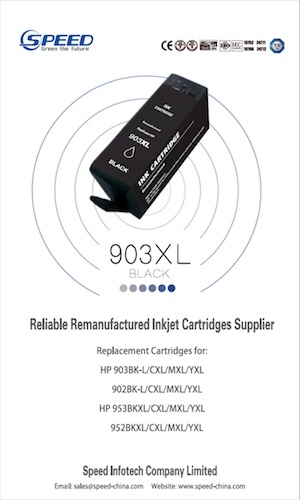 Then the OEM, HP in this case, moves the goalposts so that your customer can’t use your cartridge, and ends up sending a perfectly good cartridge back to you. Even wors,e the printer software will give the printer user the option to ‘shop online’, where prices may be even higher than buying HP products in a local store. 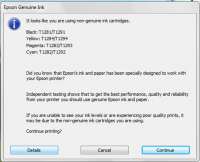 HP is not the only OEM being aggressive –the above screen grab is from an Epson printer and asks you to ‘Continue Printing’ if you want to continue to use the non-Epson cartridge. At the moment this window comes up once per print job, but The Recycler understands that Epson is considering making this request come up once per page, thereby maximizing consumer frustration and driving them to use original Epson cartridges. These messages and actions are controlled by the OEM’s printer software that is installed when you buy the printer, and will sometimes update via a firmware upgrade. 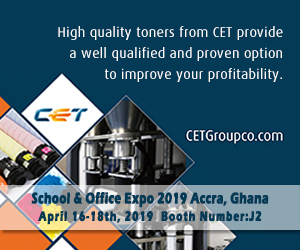 The printer software sits on the operating system, and controls the activities of the printer and the printers’ functionality, popping up messages and calls for action in response to your actions. These warnings and actions apply equally to inkjet and laser printers. 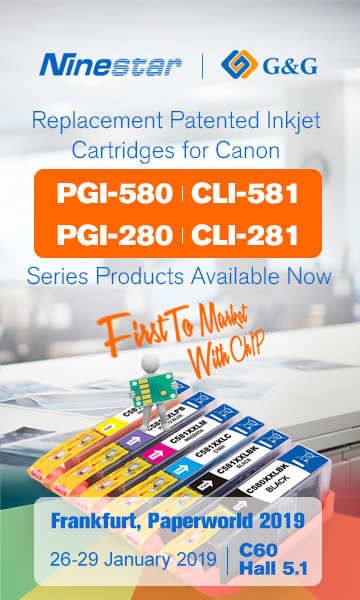 For the consumer who is not printer savvy, you need the functionality to get the best out of the printer, but will be forced to buy OEM cartridges. 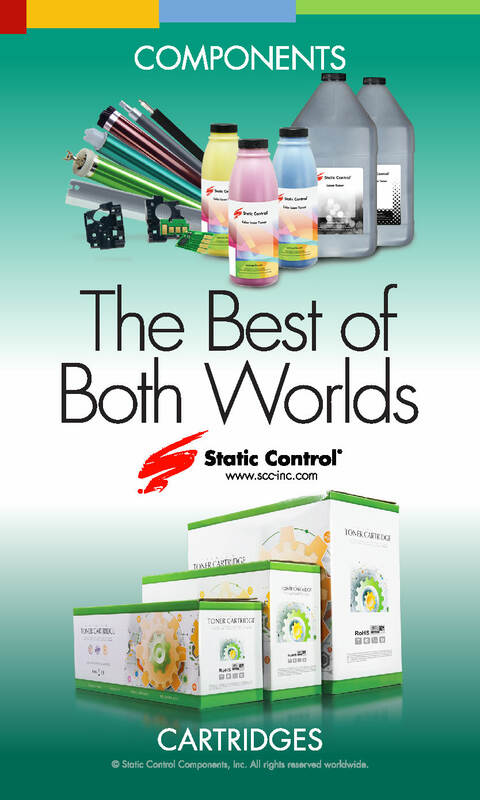 This aggressive battle for consumables sales is using the printer software to effectively lock out the consumers’ choice to use genuine aftermarket products. Producers of genuine aftermarket products can see years of business shrink away as the software forces consumers to buy OEM consumables: often very expensive ones at dedicated websites contained within the links. 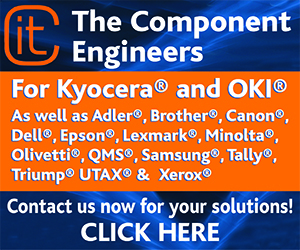 The OEMs’ printer software exclusivity may well be over as more and more aftermarket providers of genuine aftermarket consumables invest to tackle this problem. 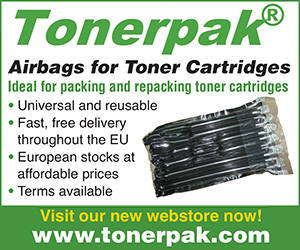 One such company is UK-based Environmental Business Products (EBP), who in early 2011 began experiencing higher return rates where there was no apparent problem with the cartridges. Eight months and a substantial six-figure investment later, EBP is about to launch the Helpful Printer Driver. 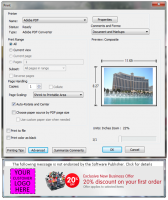 The EBP solution is the Helpful Printer Driver, which sits above the operation system and printer software like a wrapper. 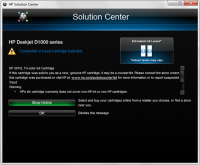 The Helpful Printer Driver works on Windows 7 (a version for XP is in development) and effectively suppresses the negative OEM calls to action and messages, making it a user-friendly experience. 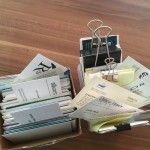 The software also incorporates an accurate printer ink guide based on the pixel count of ink used per page, rather than taking an assumed five percent page coverage, and should help end situations where the OEM printer driver tells you the cartridge is empty, but in fact has enough ink for several hundred more pages. 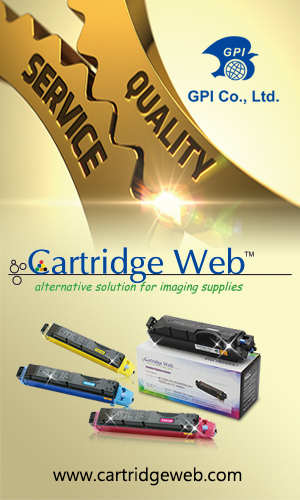 Within the software it is possible to customize your sales and marketing messages and web links, so a supplier of genuine aftermarket cartridges can keep customer loyalty and provide messages about recycling of empty cartridges, buying new ones or any other promotional communication. EBP is providing this software to its customers via download and will provide simple, easy-to-follow download instructions. The battle for market share in the printer market is at its most vicious at the moment, as printer sales decline and HP sees inkjet printer sales fall. HP remains the largest OEM but has seen inkjet, the mainstay of its printer business, fall nearly 13 percent over the last year, according to IDC. 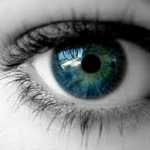 Monochrome laser grew just 0.8 percent and colour laser grew 16 percent in the same period. This is a real battle zone between the other OEMs on the one hand and the aftermarket on the other. Selling laser printers does not generate the same margins for HP as selling inkjet because it own the IP in its inkjet printers, and desperately needs strong inkjet revenues to bolster flagging business revenues. HP has strong channels and can leverage in the channel support to move printers quickly and cheaply. 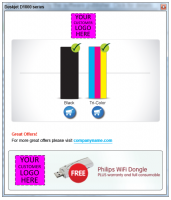 Just visit any PC store in Europe and you will see HP printers on special offer. But selling the printers is only half the battle, as they then need to capture every single cartridge sale to ensure they make a margin. 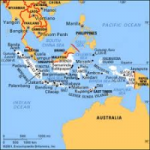 The impact of the aggressive war is felt on the independent channels that buy and sell both OEM and aftermarket products, as they can see profitable aftermarket sales shrink and, even worse, their customers are forced to buy from OEM sites at often higher prices, effectively killing repeat business. There seems to be a default mindset that non-OEM cartridges are counterfeit. If you follow the links you might well feel that you are using a counterfeit, as opposed to a genuine aftermarket cartridge. The Helpful Printer Driver will provide suppliers of genuine aftermarket products with a strong alternative platform that will allow consumers to run their printers free of negative OEM messages. All images attributed to EBP.